If your family fly often within US domestic, Chase Southwest Premier Card would be a great addition to your card portfolio. 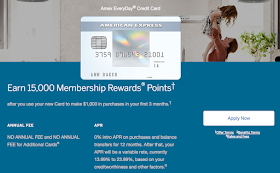 Chase currently offers 50,000 bonus points for $2,000 spend within the first 3 months, with $99 annual fee. 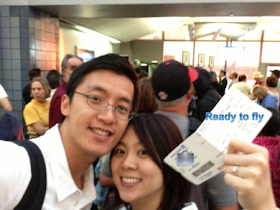 We use United miles for international flights, and Southwest Airlines points for US domestic flights. Southwest Airline has been expanding to cover Cancun. If Southwest can land a deal to fly to Hawaii, then Southwest points would become much more valuable. Flight tickets can be cancelled one day ahead with full refund back to your account. Ticket prices can vary on any day, depending on the flight hours. Rapid Reward Program is a partner of Chase UR points transfer partners. 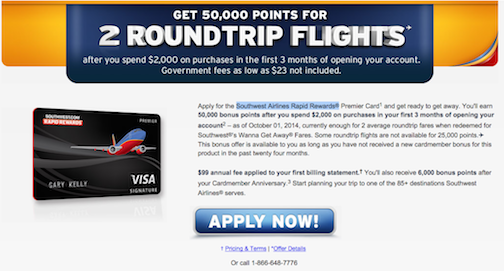 Assume you earn the 50,000 Southwest points, how to save even more? 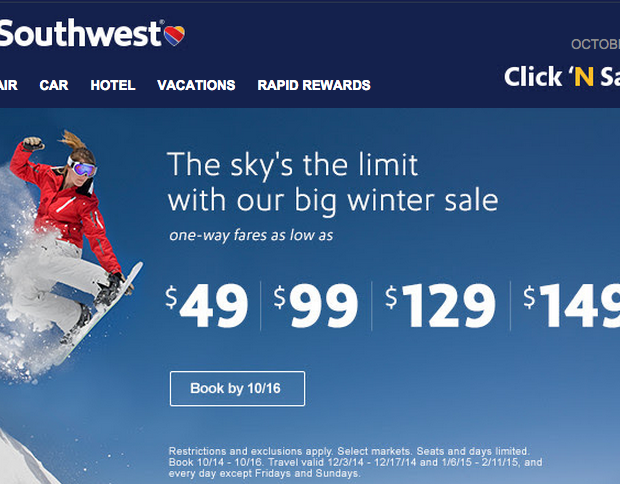 Probably due to non-peak reservation time, I noticed that Southwest flight prices are cheapest during Tuesday and Wednesday nights. Conduct a quick test of the flight price to see if there is a significant drop of price. My trigger point is minimum 2,000 points per flight. 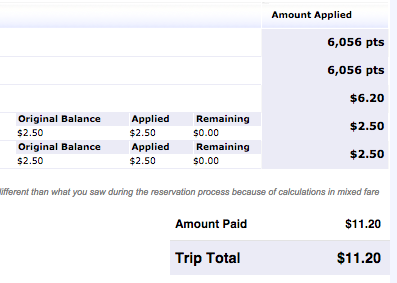 If flight ticket is reserved as a round-trip, then the entire ticket would need to be cancelled. Sometimes, there is only price-drop in either way. Therefore, reserving a flight ticket each way creates two reservation numbers which allows cancellation of one way while keeping the other. 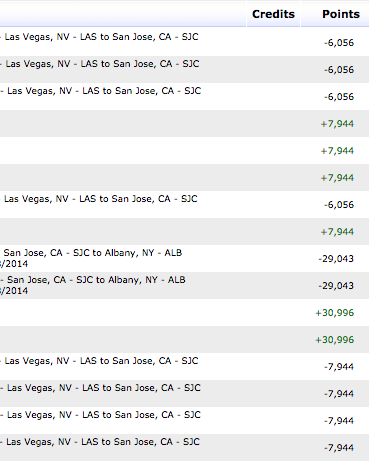 Several months ago, I reserved four one-way return flight ticket from Las Vegas to San Jose for 7,944 points per person. But the promotional price is now only 6,056 points per person for the flight. A quick online cancellation and re-booking allowed us to save almost 8,000 rapid reward points, which equivalents to about $120. I also transferred some UR points to Southwest Rapid Reward account, then redeemed two round-trip Southwest flight tickets for my parents-in-law to fly to New York. All 50,000 points are used up; we save at least $800. If you plan to travel US domestic quite often for the next 12 months, this card offering maybe just in time for you.